Note: This procedure may or may not be legal in your country, depending on whether they consider it fair use. I own the DVD used in the tutorial and I am not going to distribute anything from it, plus I live in a country where this sounds reasonable, so I believe I am in the safe side. But your mileage may vary. This tutorial was written years ago. Probably better tools exist already to do the same thing. 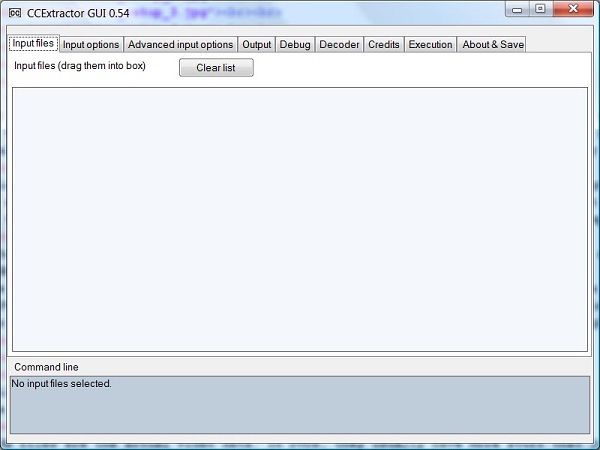 Install DVDDecrypter (a program to extract the DVD data from the physical DVD). You only need to do this once. 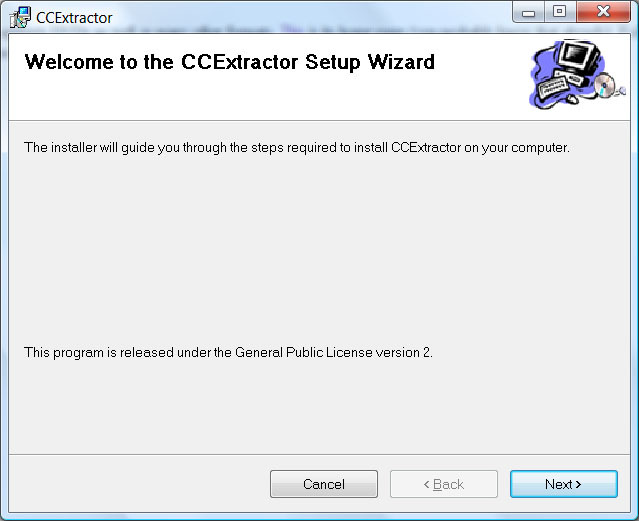 Install CCExtractor (our beloved program; it gets the data from the previous step and extracts the closed caption track). You only need to do this once. 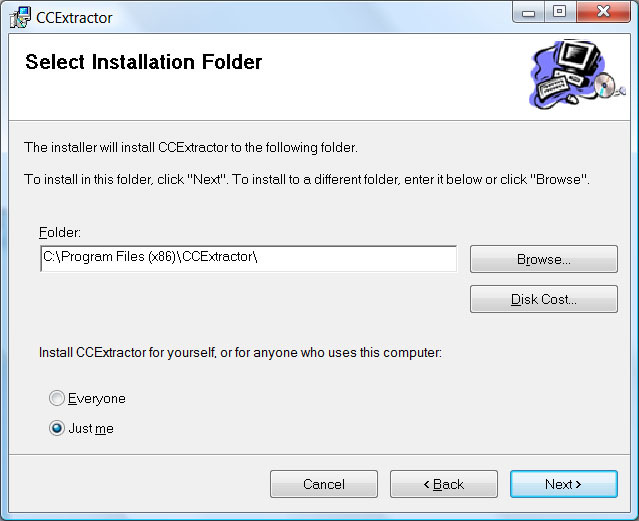 Use DVDDecrypter to extract the DVD data into your hard disk. 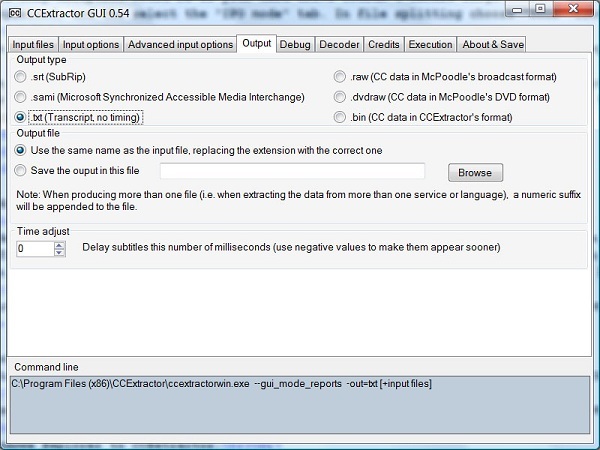 Use CCExtractor to extract the closed caption track from the DVD data. 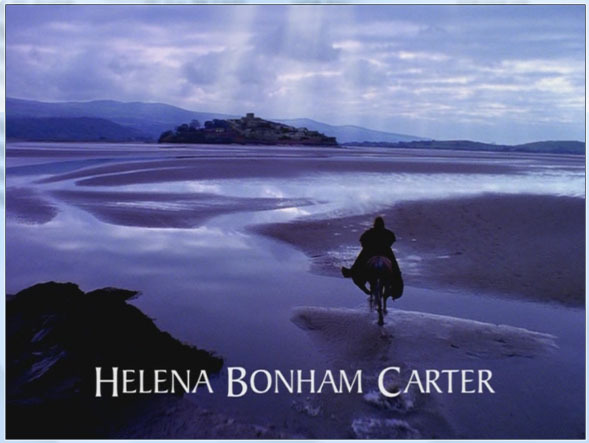 As an example, I will be using the movie Merlin. Remember that DVD subtitles and closed captions are two different things. Closed captions come from the NTSC (USA and Canada) TV world, and they are usually prevent in DVDs from TV shows, documentaries, old movies and so on. If you buy a brand new DVD with a film from last year it's unlikely to have closed captions - it will have DVD subtitles, which require different tools to extract. 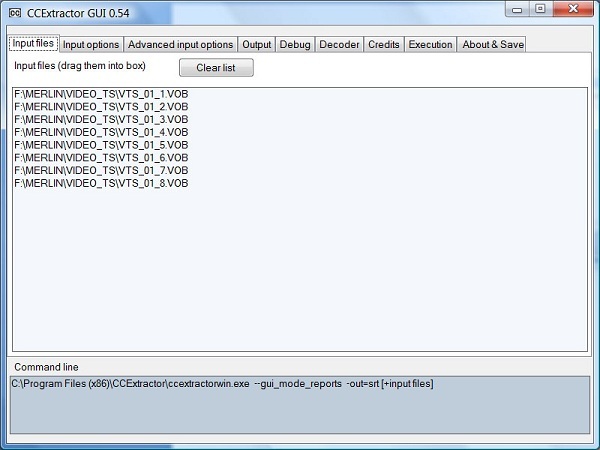 Many tutorials exist on DVD subtitle extraction. 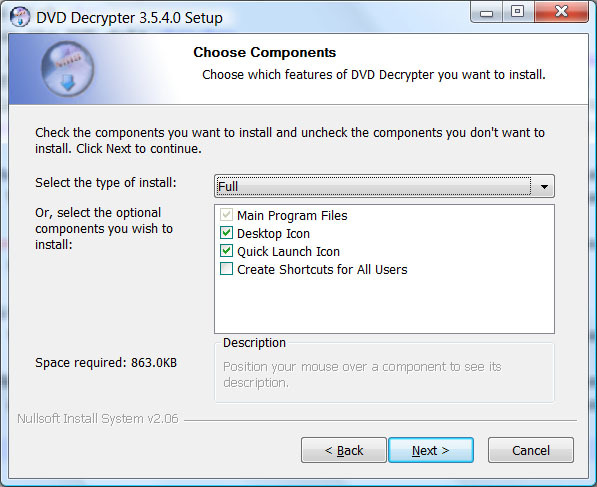 As explained before, DVDDecrypter is the tool we will use to copy the DVD data from the physical DVD into the hard disk. 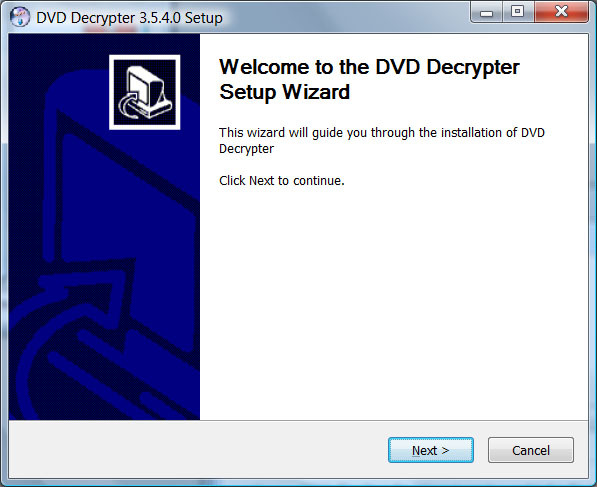 DVDDecrypter reads the DVD, decrypts it (so other tools can actually use the data) and writes it to the hard disk. There are other tools that do the same thing, so you can use whichever you prefer. 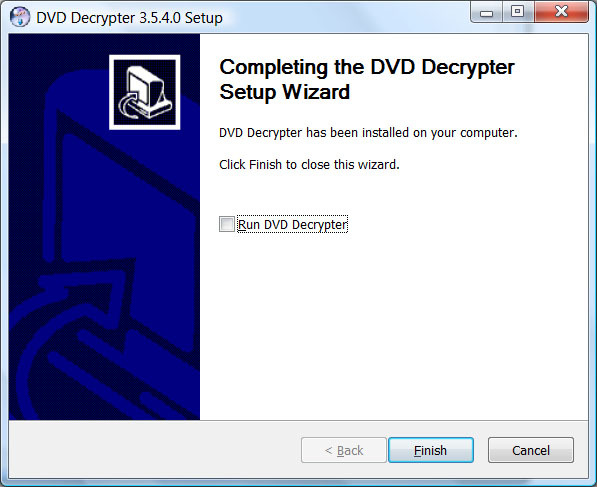 DVDDecrypter is free, use to use, and does a good job, so it's the one I use regularly. 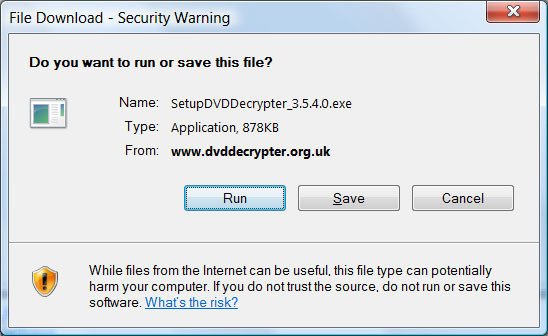 First, download DVDDecrypter, which is available from this page. You can get the file directly here. Depending on your browser, it may ask you whether you want to run the program, or save it, etc. 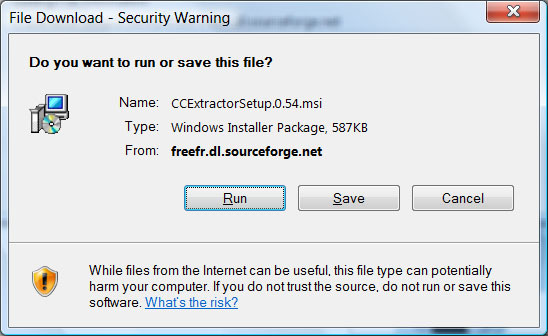 Run it if possible directly, or save it somewhere and run it later if your browser insists. 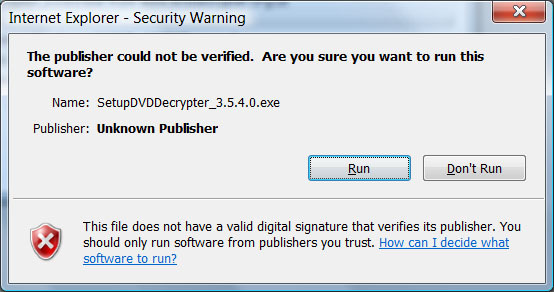 When asked about whether you want DVDDecrypter to check for new versions say no. The program is no longer being maintained so it will never find a new version anyway. The installation ends. 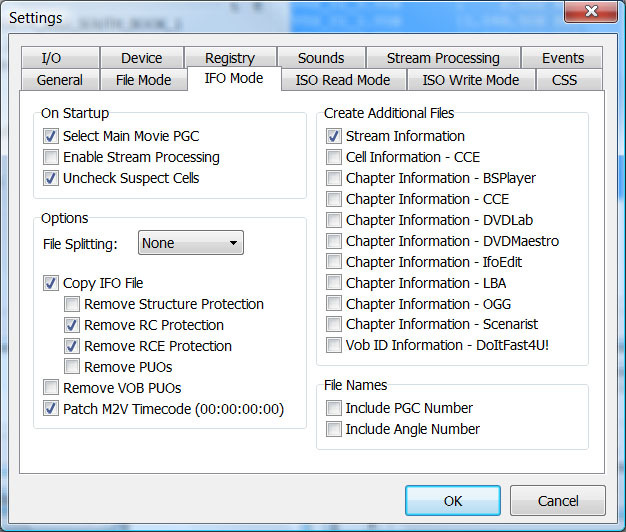 In the last screen you have an option to start DVDDecrypter inmediately. 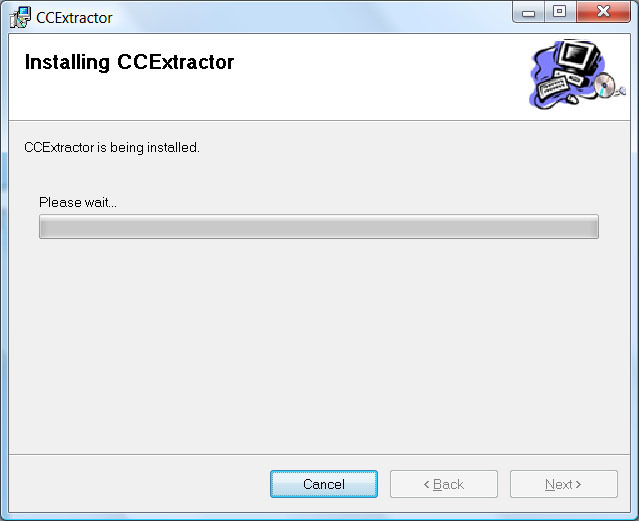 Since we are going to install CCExtractor now, uncheck the box. 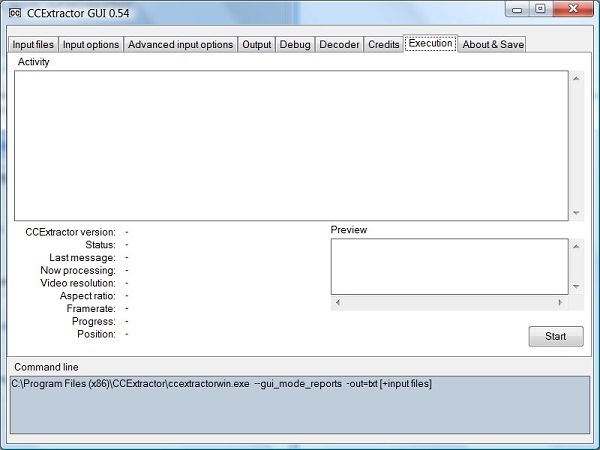 CCExtractor is the program that does the actual work of getting the closed caption text from the data. It supports DVDs as well as many other formats. This is its home page (you probably know that already). Follow the link “Download Windows installer” (I don't link to the installer directly because it's updated from time to time and the link would be out of date soon). 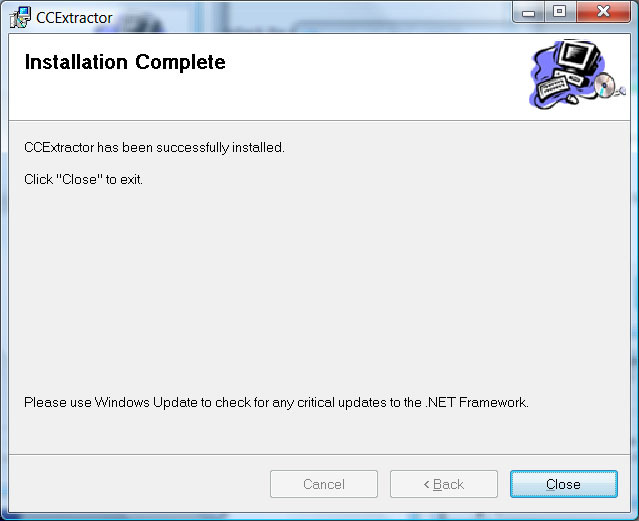 As before, run the installer if possible or save and run later if needed. The first time, go to the settings area (Tools → Settings). There are a lot of things there but the default settings are fine, except for the file splitting. We don't want the output video to be split in several files (the only exception would be if your hard drive couldn't handle large files). Having all the output in one file makes things easier later. So go to the settings area as explained, and the select the “IFO mode” tab. In file splitting choose “None” from the combox box and then press OK. Done with the settings. Back to the main screen, you can see that there's a “Destination” that DVD Decrypter automatically sets. You may need to choose a different folder. For me that directory is OK (F:\MERLIN\VIDEO_TS). 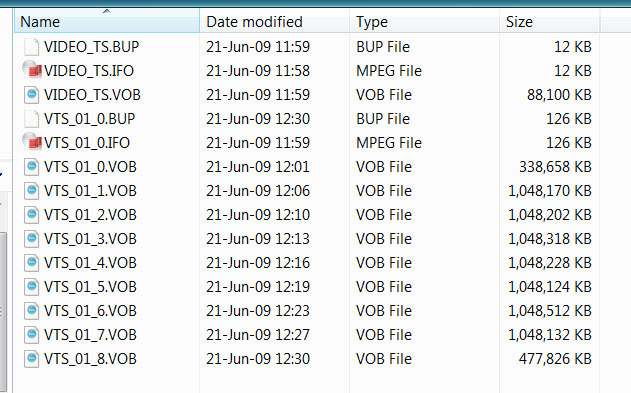 Notice too that all the files in the DVD are selected. 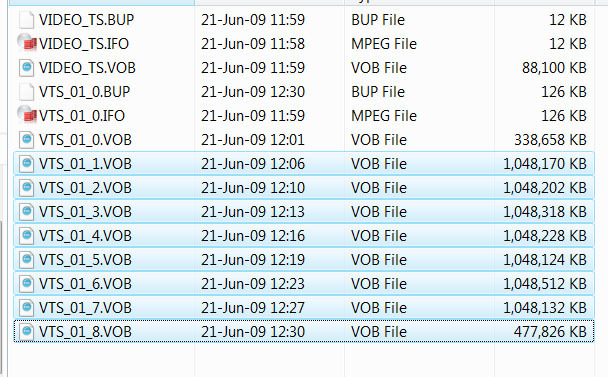 If were trying to get the data from say, one specific episode of a TV show (where usually there are 4 episodes or so in each DVD) we would have to guess which file is correct. Since this is a complete movie, we're going to get all the files, so we leave the selection as is. 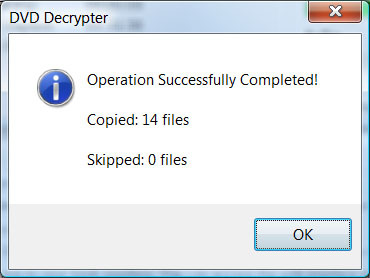 OK, so we press the large 'Decrypt' button (see below) and DVD Decrypter does its magic. 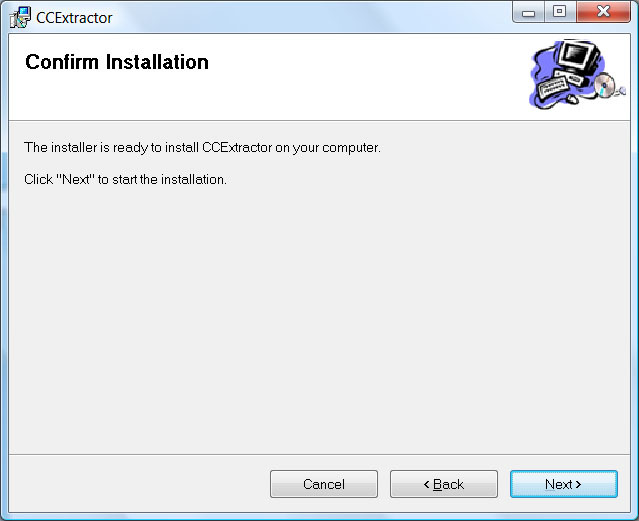 Open CCExtractor, by click on its desktop icon or by selecting it from the program menu (Start → Programs → CCExtractor → CCExtractorGUI). NOT THE WAY TO START. A FAIRY TALE, AND IT ISN'T.